Book lovers unite! 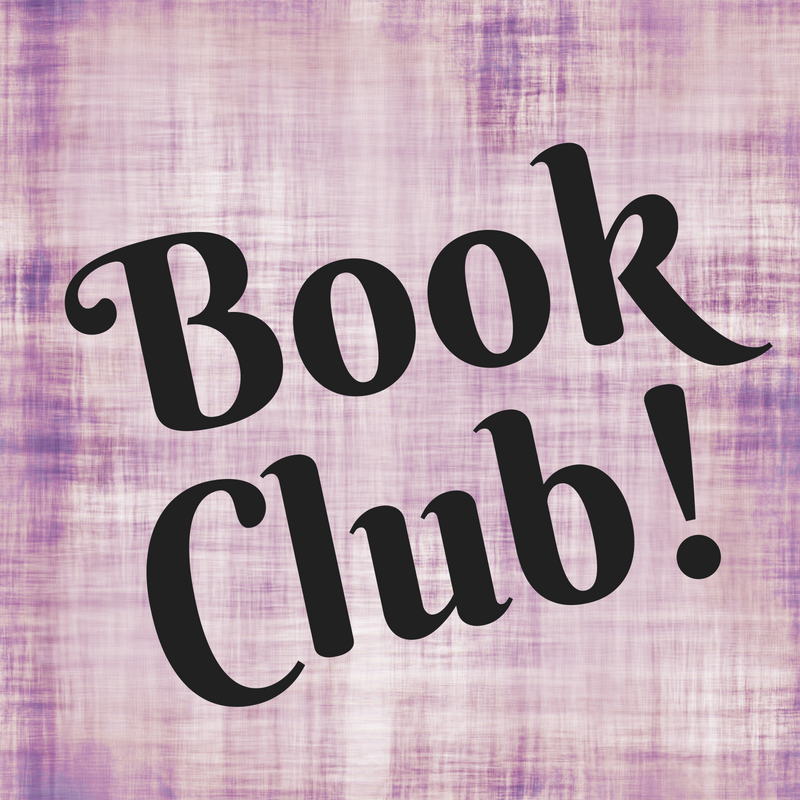 Read new and interesting books with a fun and welcoming group! Pick up a copy at the front desk and join us for tea and refreshments on the second Wednesday of each month. Drop in.